It’s important if you want to do more homecooking – even something as simple as soup – to have your herbs and spices stocked up. Grab one or two every time you do a shop: they’re no more than £1 if you get supermarket’s own. 1. Heat your oil in a large saucepan, then add your potato, carrot and onion. Stir, then pop the lid on and soften them for 5 minutes. 2. Meanwhile, heat your stock to a simmer. 3. Once your veg is soft, add in all the spices and give it a good stir. 4. Ladle in half of your veg stock and bring it to the boil. Pop the lid on and simmer for a further 15-20 minutes or until your veg is softened. 5. Every so often, check the pot. Add in more stock if necessary. 6. Once everything has softened, use a stick blender or pour into a food processor and blend until smooth. At this stage you may need to ladle in more stock for your preferred consistency. 7. Finally – salt and pepper to taste! Add more ground pepper to really give it a kick. There we have it, guys! 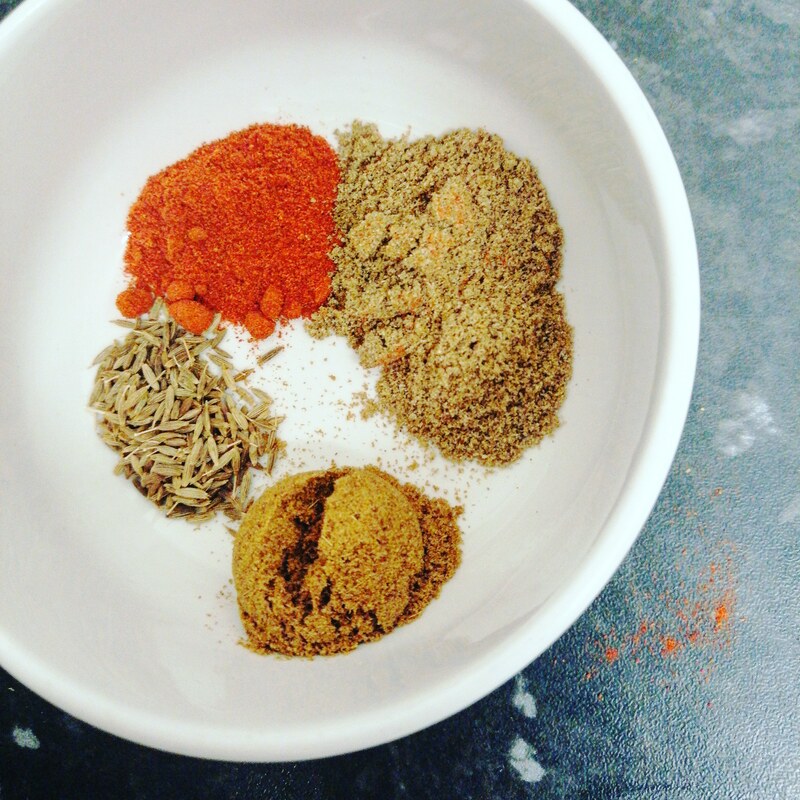 I have a few other recipes for soup if any of you are interested; one of my all time favourites for autumn and winter is carrot and red lentil – yum! Or for all year around: chicken noodle. As always, cheap and cheerful is the aim.